. : I THREW UP: California gallery:. 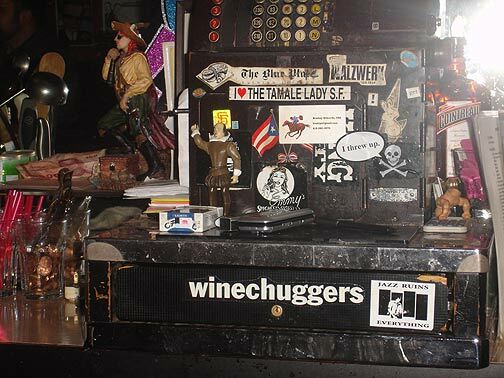 Stickered cash register in bar.